On September 27th, 300 people came together at the event, Building Resilience: Restoring Our Human Capacity to Heal. 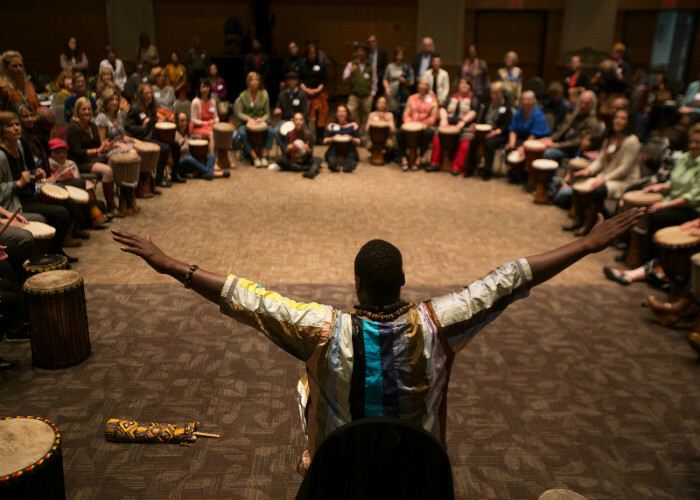 This event, organized by the Catalyst Initiative of the George Family Foundation, provided attendees the opportunity to experience a practical and interactive exploration of the promising role of integrative health and healing to address the impact of trauma. We wanted to share the feedback we received about this event with you through the Building Resilience Community Report available here.